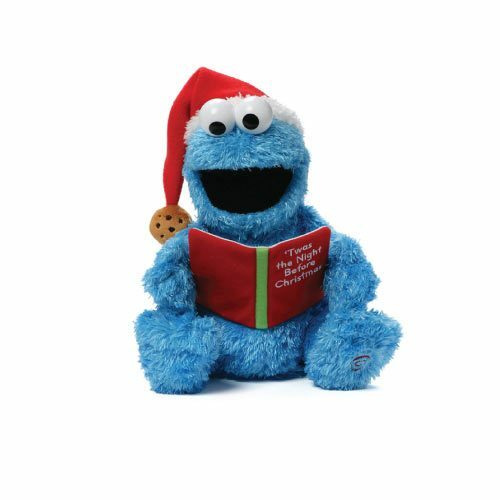 Sesame Street’s cute & furry little monster Grover is dedicated to cuddly fun! 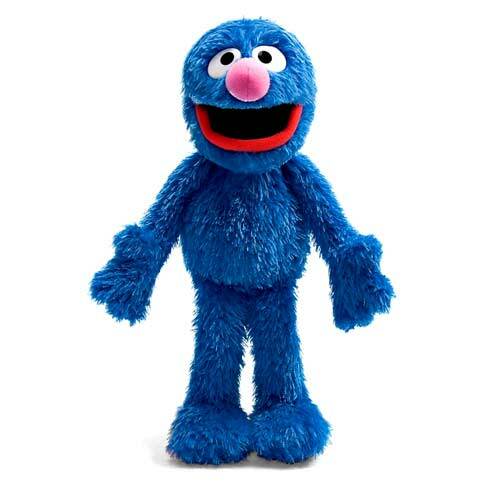 Excitable and caring, Grover likes soaring high in the air as Super Grover and also enjoys helping others and dancing. 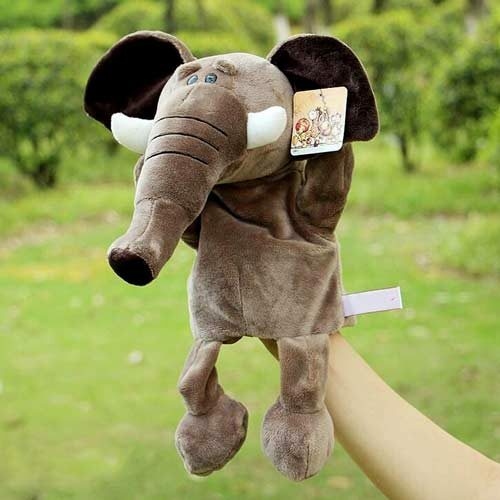 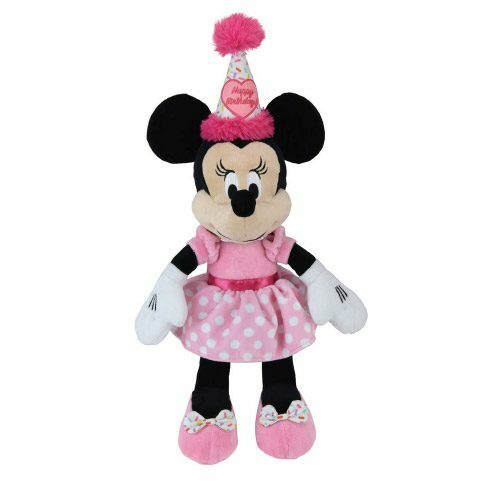 Your child’s imagination will run wild while playing with super-soft and floppy 30cm plush toy. 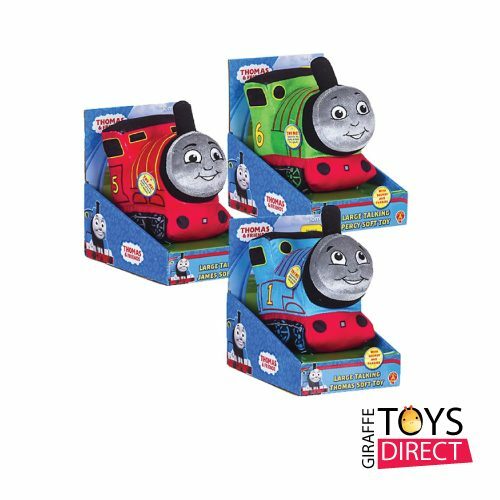 Purchasing Grover and his friends Elmo and Big Bird is sure to bring a smile to any sesame street fan and sure to be an adventurous playtime for your child. 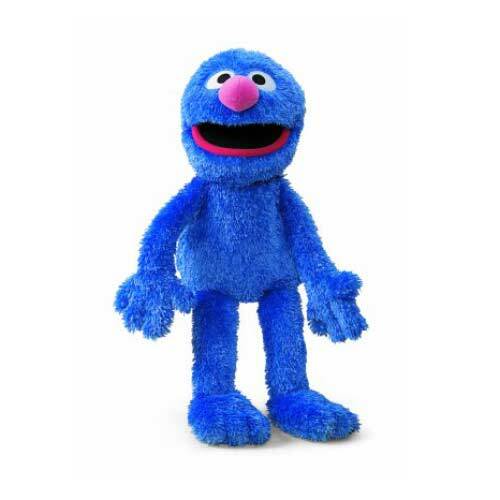 Grover and his friends are in stock and available with Fast and Free Shipping.